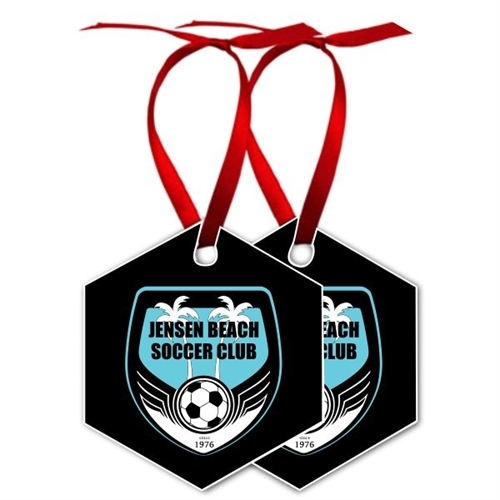 Our Jensen Beach Christmas Ornaments are great Christmas gift. It will sport the Jensen Beach logo on it. So it will hang high and mighty on the Christmas tree. Our Jensen Beach Christmas Ornaments are made to last for the special moment. It will be thoughtful gift for the holidays.